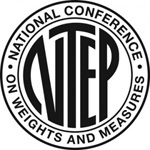 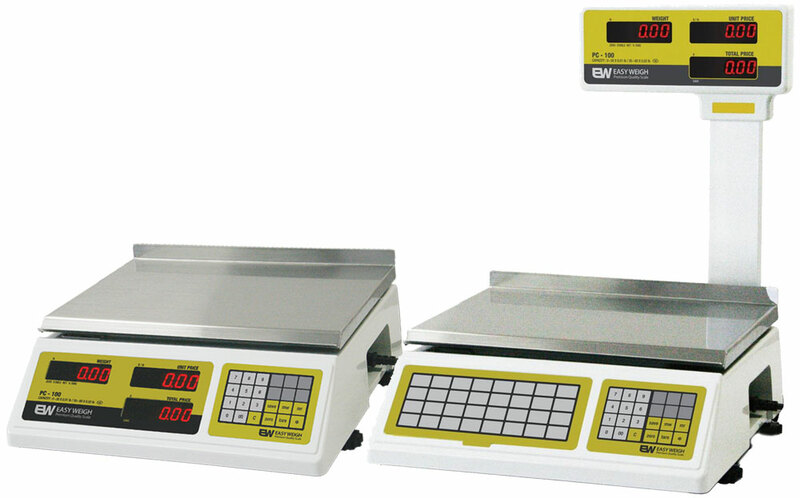 The Easy Weigh PC-100-PL Electronic Price Computing Scale is a NTEP Legal for Trade price computing scale featuring a pole display, stainless steel platter, bright LED display and more. 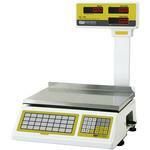 The PC-100-PL is perfect for any foodservice that calculates purchase prices based on product weight. 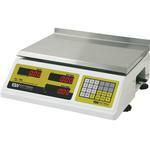 Whether you run a bakery, deli, or produce stand, this scale can help your operation run more smoothly.